When it comes to long term saving and investments only one company stands head and shoulders above the others. Standard Life plc is the most prominent company associated with this business. From their headquarters in Edinburgh they control their operations all over the globe, which include more than a million shareholders in over 50 countries as well as 5 million customers all over the world and a further 20 million customers through their joint ventures in India and China. 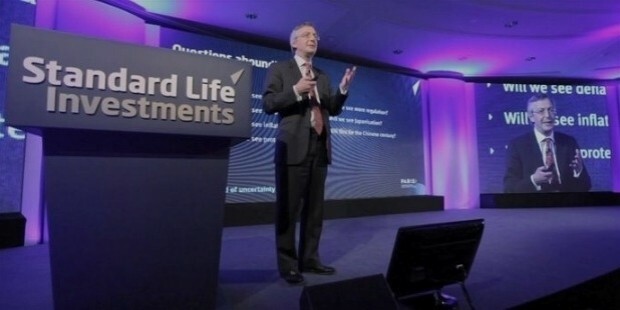 The most prominent company indulging in the long-term savings and investment business is none other than Standard Life. Though headquartered in Edinburgh their reach spreads out throughout the world. They have more than 6,500 in their employment all over the world and more than 5 million customers worldwide as well as 20 million customers through joint ventures in India and China. They have partnered with HDFC Life in India and Heng An Standard Life in China. 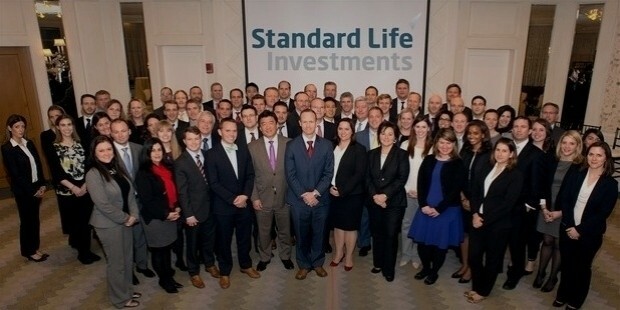 The branch concentrating on investment business, Standard Life Investments helps the rest of the group to be experts in the art of fund managing. In the United Kingdom they own three subsidiaries, a software and consultancy business called Focus Solutions, Vebnet, a software provider and ThreeSixty, a service provider. Standard Life occupies a prime position in the London Stock Exchange for having more than 1.2 million shareholders spread across 50 countries. The UK business is the largest of the group, employing almost 5,000 people in Great Britain and Scotland. 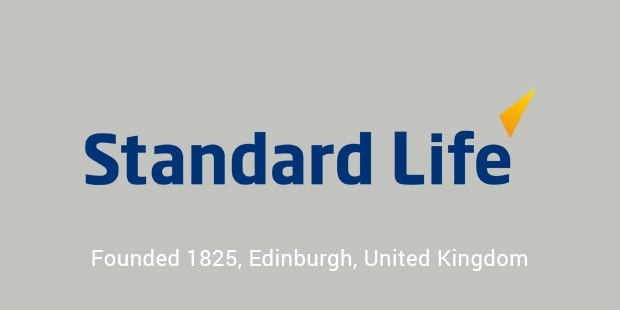 The Standard Life Assurance Company was founded in the year 1825 and was reincorporated as a mutual assurance company after a century had passed, 1925. During the 19th century they decided to expand their business and soon offices were open in Canada, Shanghai, India and Uruguay in quick succession. Standard Life Bank plc was purchased by Barclays plc in 2010, the healthcare division was purchased by Discovery Holdings, a South African business in the same year. Later that same year Standard Life purchased a financial software company called the Focus Solutions Group. In 2015 they purchased Pearson Jones a firm of financial advisers, to meet up with the demands for financial advice from their customers, they named the new financial advice business as 1825, a reference to the year the company was founded. With over a century’s experience in financial advisement and investments, Standard Life is the go-to company for any and all financing needs. 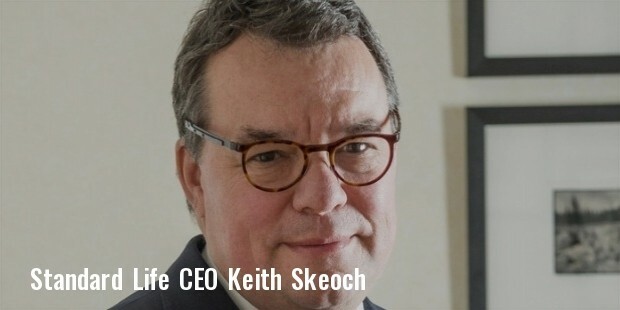 Their dedication to their work, their innovative approach to the murky world of investment banking, and their loyalty towards their customers and their desire of putting the needs and wants of the customers first has made them the best in the world. 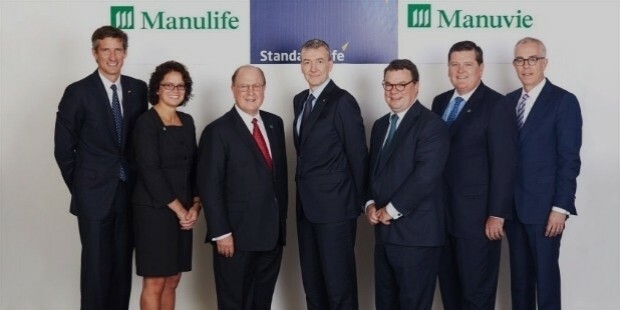 Standard Life has always tried to help those who are in need since their inception, throughout their century long history they have tried their utmost to give back to the communities that has given them so much. They sponsor numerous fund-raisers and events to raise money to help the less fortunate.